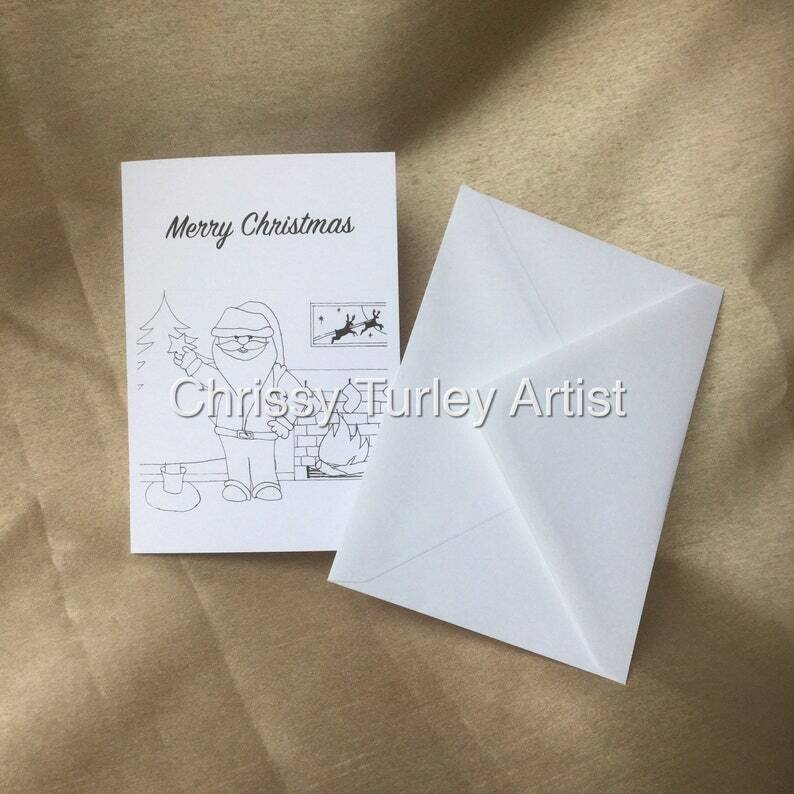 This listing is for one paint or colour your own Santa Christmas card. Each card comes with one blank envelope. These are perfect for your little ones to create their very own gift this year. Buy as many as you like. International postage is available please message me for info. Light House Print Card, greeting cards, blank card with envelop. Purple Jacaranda Tree original post card painting.